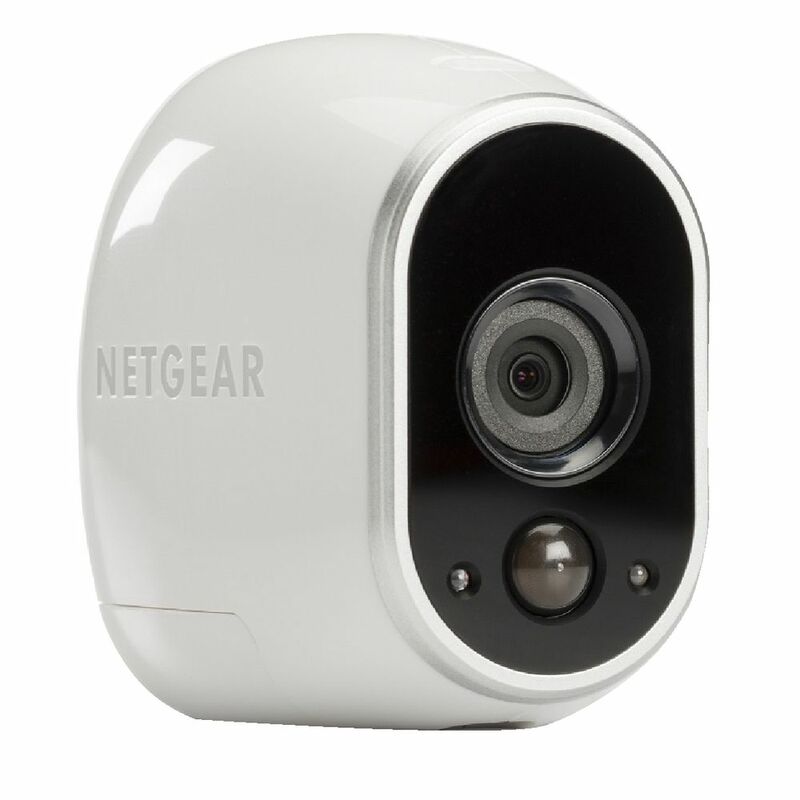 The newest in security gadgets and gizmos is here from smart security cameras, sensors, locks and more. As our world becomes more and more technologically drivena, it’s important that your home security system stays up-to-date to help combat any new threats. Below is a list of some of the hottest new home security gadgets of 2016. 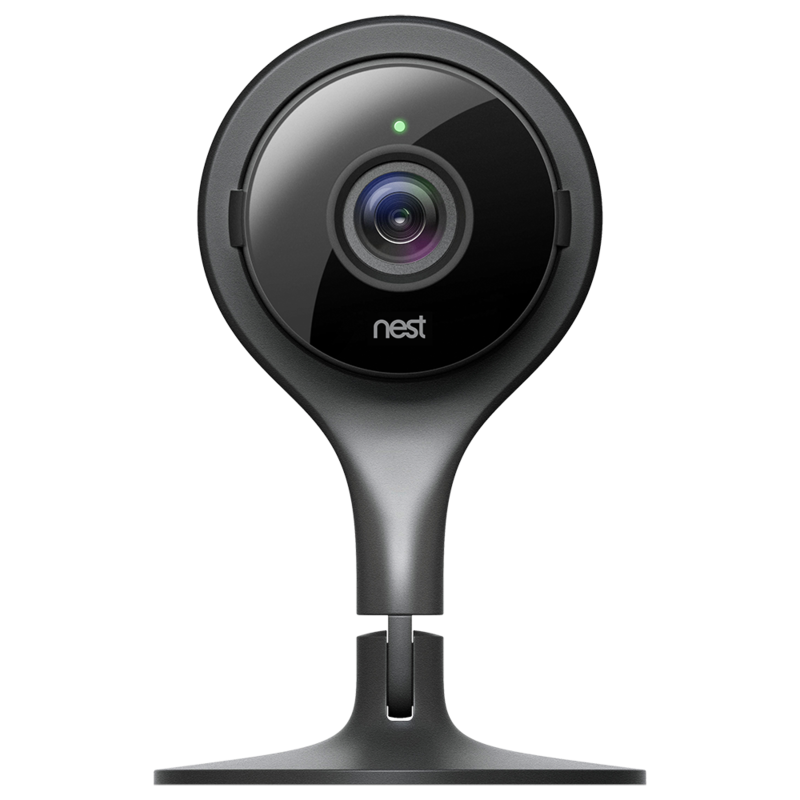 The new Nest Cam security camera is one of the most advanced and easy-to-use home security cameras on the market. Like all Nest products, it’s also very aesthetically pleasing and fits well with any home’s décor. The camera syncs with your smartphone and can even tell when you’re away based on your phone’s GPS location. While away, you can use the app to view live footage of your home in sharp detail, zoom in for a closer look, and even talk through the camera to family members and pets. The Nest Cam uses a complex algorithm to weed out any false alerts like blowing tree branches or traffic noise and instead will only alert your phone if it detects a real threat to your home. This new smart lock from August is perfect for homeowners who have a lot of people going in and out of the house throughout the day, whether they be your family, friends, or even professional services who need access while you’re away at work or on vacation. 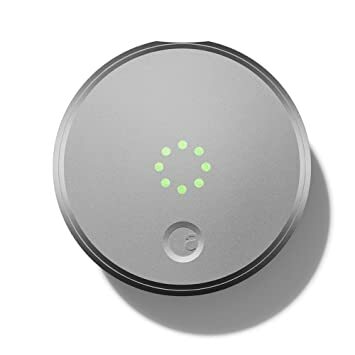 Installing the smart lock is very similar to installing a regular, manual door lock and it easily connects to your phone or smartwatch via the August app. The door can then be commanded to lock or unlock from any location with a simple tap of the finger. : you can set it to unlock every time you, or anyone you grant access to, approaches the door with phone or smart watch in hand.